Whether Congress can actually mobilize to put new controls into place is an open question. This week, two privacy bills were introduced to coincide with the hearings. One would make it harder to collect data on students who use classroom technology like tablets and laptops. Another would require companies to obtain clear permission from users before collecting and sharing their data. At least three lawmakers have said privately that they are drafting new privacy laws for internet companies. Representative Marsha Blackburn, Republican of Tennessee, for instance, is pushing a bill she introduced last year that would require broadband providers and internet companies like Facebook to get permission before sharing user data. And late Wednesday, Facebook said it would no longer back the opposition to the California Consumer Privacy Act, a state ballot measure meant to offer consumer protections for personal information. Mark Zuckerberg, Facebook’s chief executive, testified before the House Energy and Commerce Committee on Wednesday, a day after appearing before a joint Senate committee. House members repeatedly pummeled Facebook over its user settings, many of which are currently set to share information — and not to keep that data private — by default. By contrast, European rules that will take effect next month are expected to push companies to make privacy the default option. With more contrition and promises to work harder to protect consumers, Mr. Zuckerberg stayed close to the prepared talking points he has used since the breach came to light. “It will take some time to work through all of the changes we need to make, but I’m committed to getting it right,” he said. Mr. Zuckerberg also revealed that his own personal data had been compromised by third-party actors, though he did not identify which company was responsible. He said Facebook was considering legal action against Cambridge Analytica. 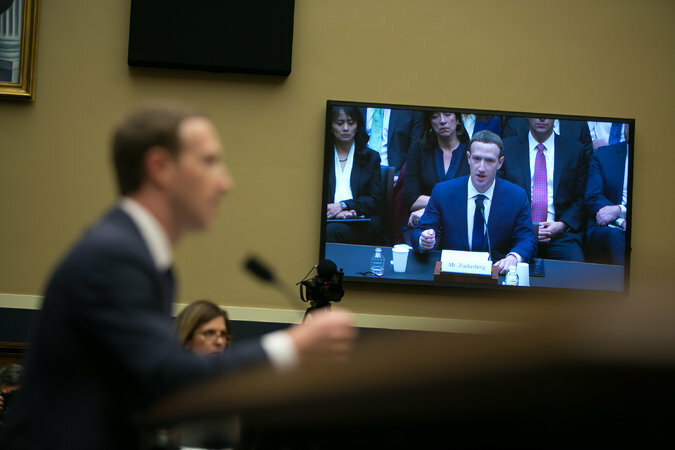 His testimony did little to mollify lawmakers, who called for new regulations that would limit Facebook’s ability to collect data on users without permission and to make privacy policies clear to better empower consumers. “This incident demonstrates yet again that our laws are not working,” said Representative Frank Pallone Jr. of New Jersey, the top Democrat on the House committee. Despite the consensus that legislation is needed, there is no clear path forward on any of the proposals. The regulation most likely to pass after the hearings is a Senate bill that would require social media companies to disclose funding of political ads on their sites. Facebook and Twitter have recently announced their support of the bill, called the Honest Ads Act, which is modeled after disclosure rules for broadcasters. Several internet companies, including Facebook, had lobbied aggressively to defeat any new rules for online political ads, but have since changed their positions. 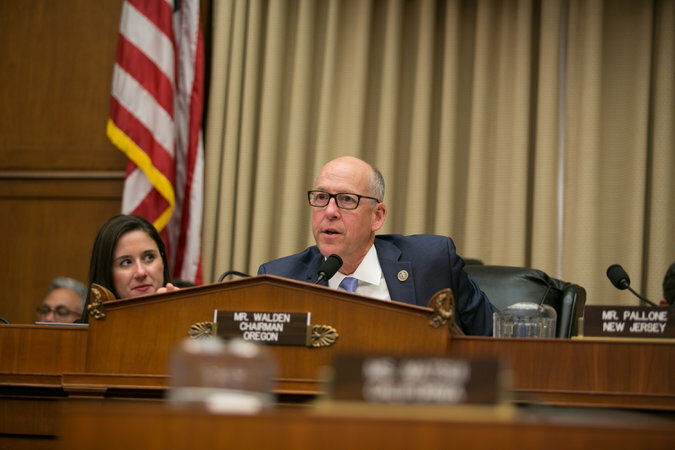 Representative Greg Walden of Oregon, who leads the House Energy and Commerce Committee, grilled Mr. Zuckerberg over the company’s handling of sensitive data. 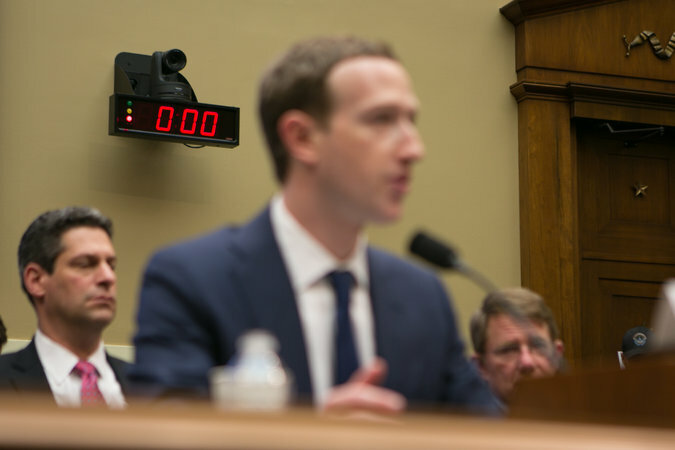 For many lawmakers, even defining what Facebook is and how to place it within the regulatory ecosystem was a challenge. The definitions matter. If Facebook is viewed as a telecommunications service that is more like a utility, it may be regulated by the Federal Communications Commission. If lawmakers define Facebook as a publisher, it could also fall under regulations at that agency. Mr. Zuckerberg was careful not to put his company in a clear regulatory category. But the hearings helped create a foundation for new rules in the future, experts said. Congress showed an increasing ease — particularly from important Republicans in both chambers — to regulate Silicon Valley. For Mr. Zuckerberg, who has been warmly welcomed by world leaders in China and India, it was clear that Facebook had few friends in Washington, particularly in the House. The company has invested heavily in its lobbying of Congress and the administration. Lobbying expenditures in 2017 increased 32 percent to $11.5 million from the previous year. 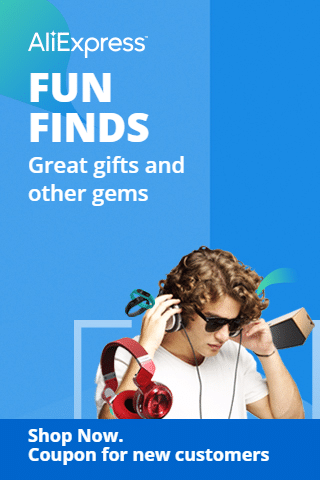 But it has struggled to shake impressions among some Republicans that the site and its employees have a liberal bias. Democrats who were once close to Silicon Valley have become vocal critics of social media platforms for allowing fake political news and foreign interference in the 2016 presidential election. On Wednesday, House lawmakers from both parties took an aggressive stance toward Mr. Zuckerberg, pointing fingers, interrupting and chastising him for repeated failures — and apologies — over privacy. Representative Jan Schakowsky, Democrat of Illinois, used a sizable chunk of her limited speaking time to list Mr. Zuckerberg’s past apologies. Representative John Sarbanes, Democrat of Maryland, cut off Mr. Zuckerberg several times as he tried to answer a question about Facebook employees who sit with political campaigns as “embeds” and seek to get the campaigns to use the site for advertising. The second day of marathon hearings came after more subdued questioning from the Senate. But some key Republican senators also signaled a desire for regulations on Silicon Valley. The hearings also revealed lingering suspicion of Facebook among Republicans. Out in the hall during a break in the hearing, Representative Billy Long, Republican of Missouri, expanded on his remarks about Facebook’s treatment of Diamond and Silk, two pro-Trump video personalities who have complained about being censored by the platform. The online personalities were brought up numerous times on Wednesday. “It seems like they take down a lot more conservative content than they do liberal,” Mr. Long said. Mr. Long said that he needed more answers about the particular situation, and that he hoped Mr. Zuckerberg could ensure that the company’s thousands of moderators were not biased against conservatives.